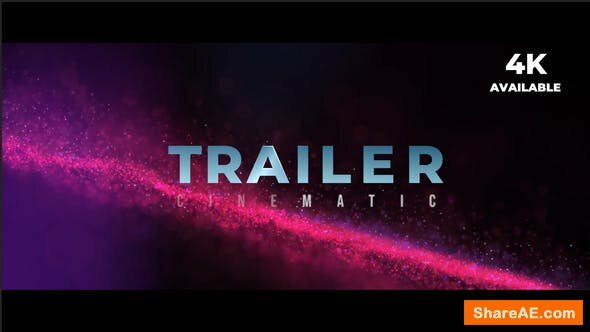 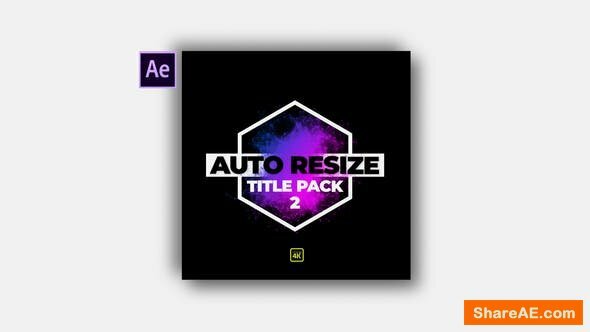 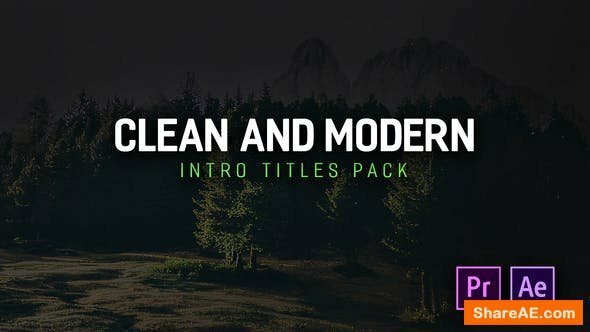 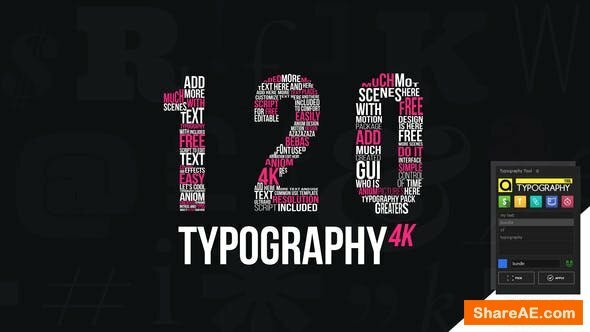 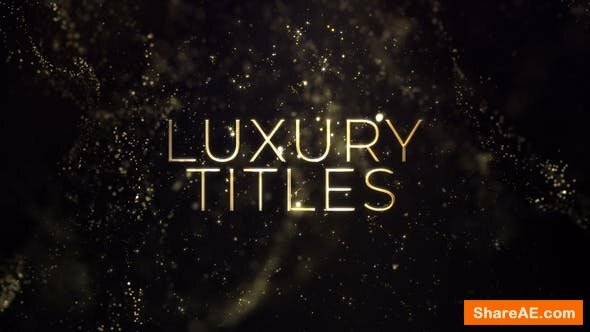 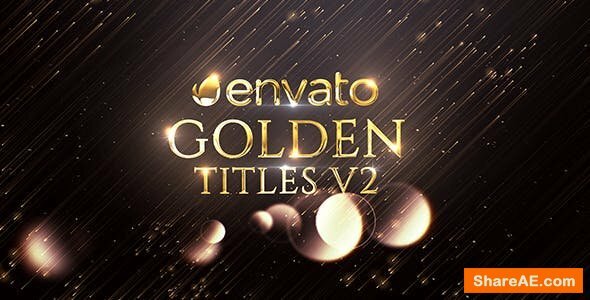 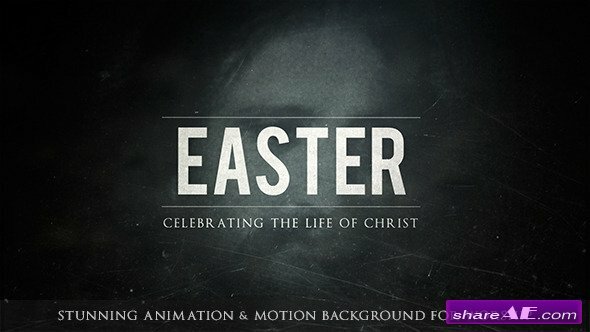 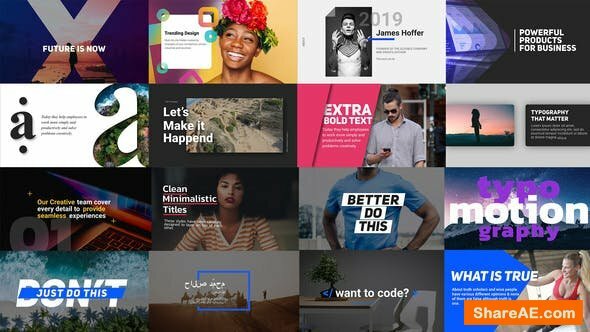 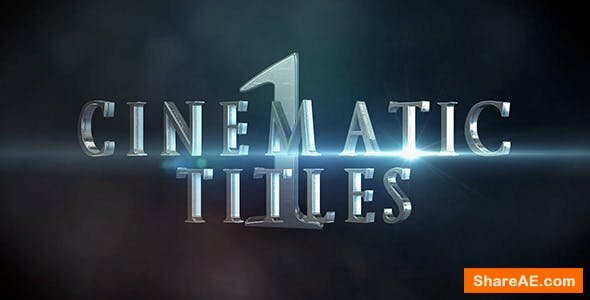 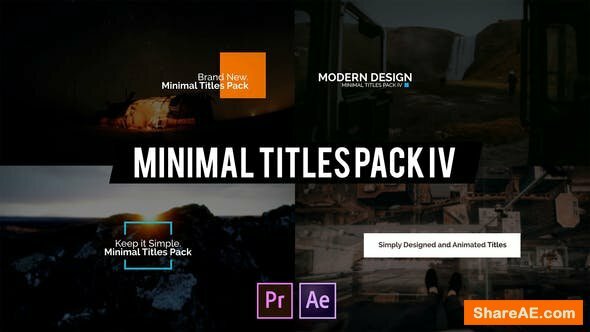 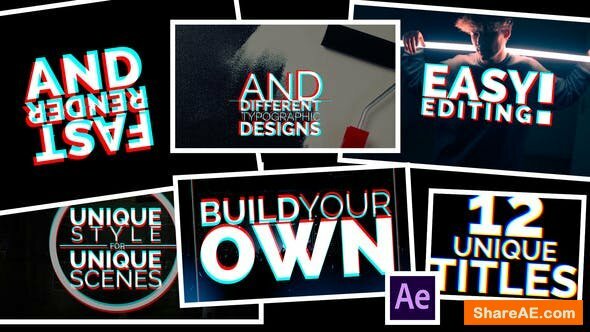 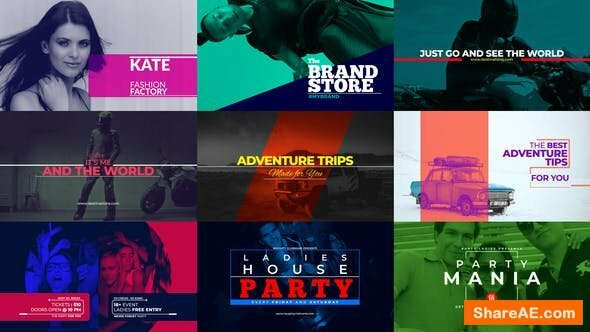 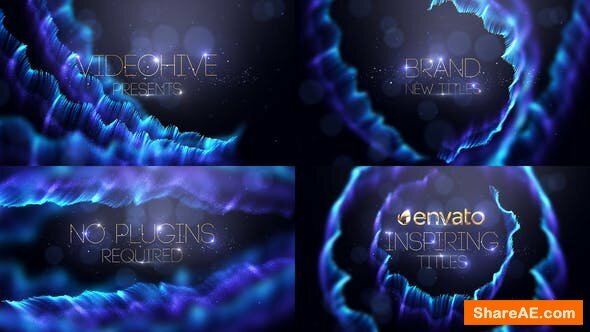 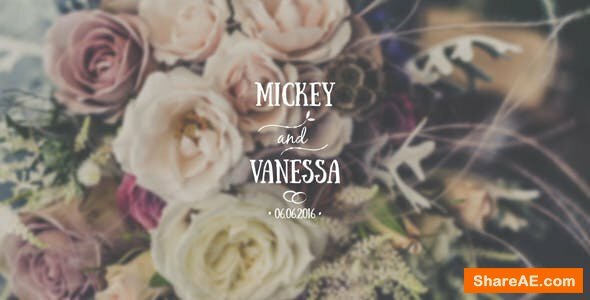 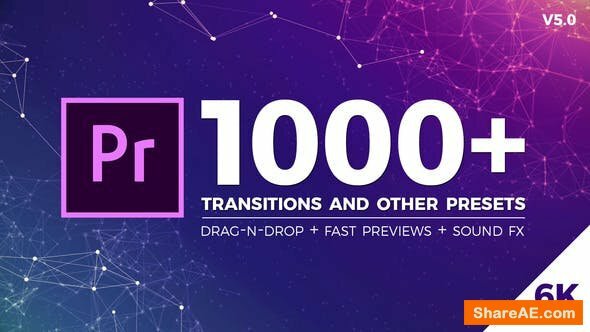 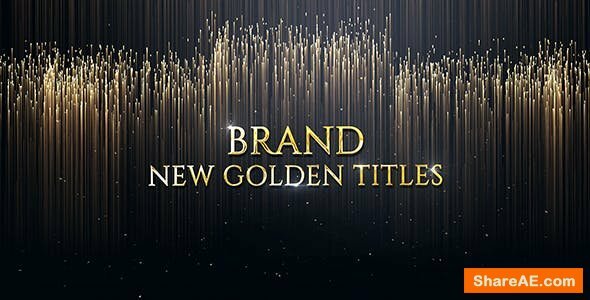 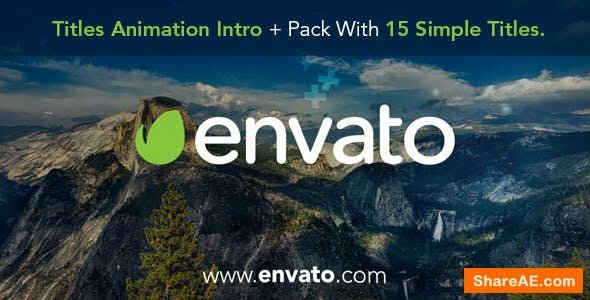 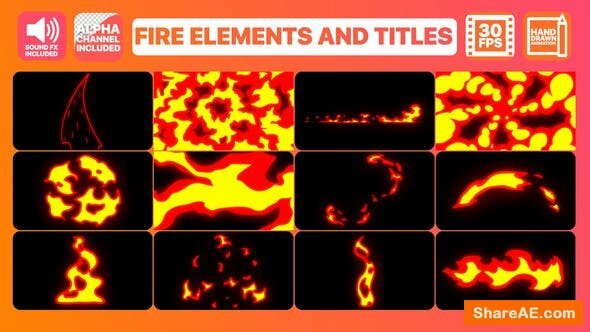 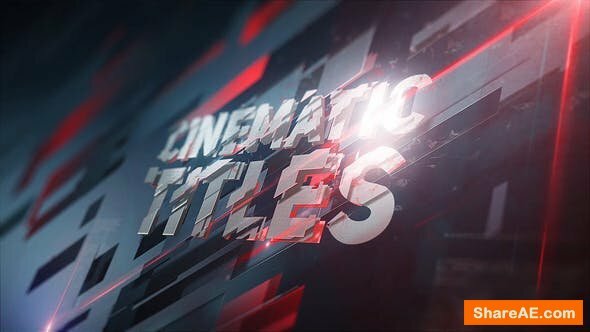 Creative titles 3.0 is a professionally designed After Effects template that contains 15 uniquely designed titles. 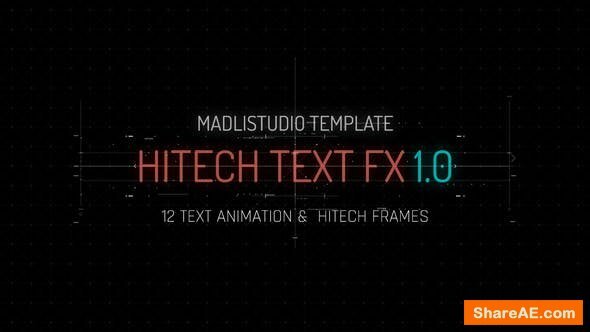 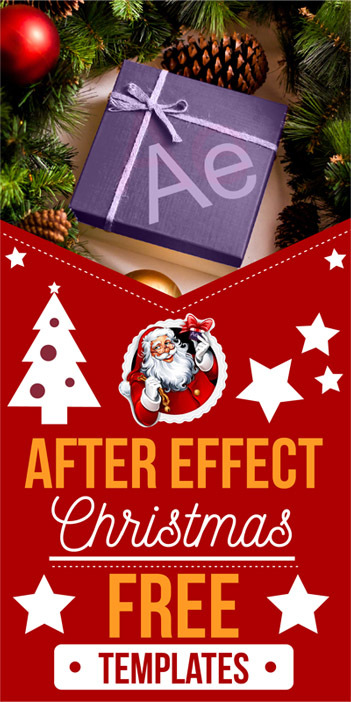 It's very easy to use, simply edit the text, drag and drop in your media and hit render. 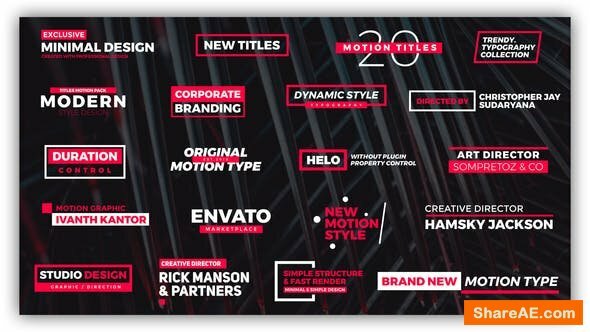 This template is well suited for your presentations, corporate, promotions, social media, youtube, vlogs, interviews, facebook and adventure videos. 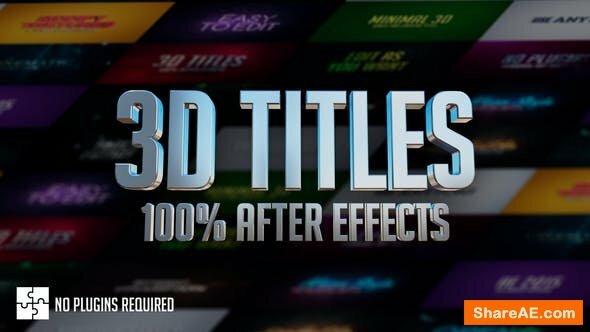 Available in HD. 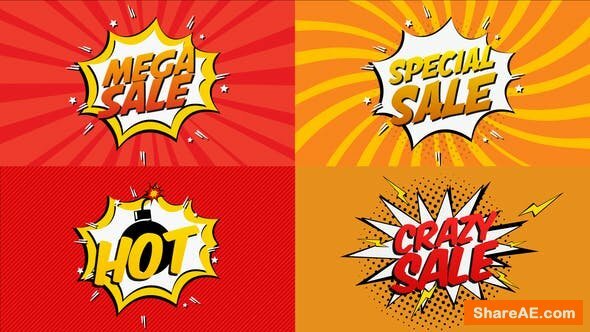 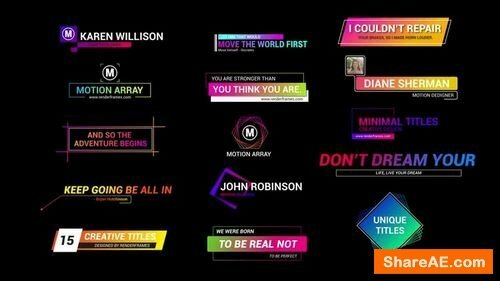 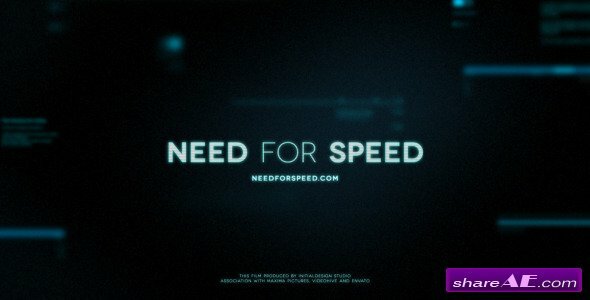 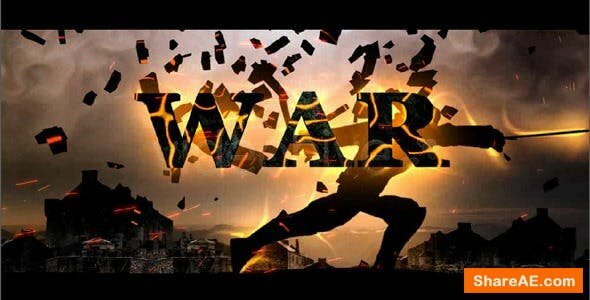 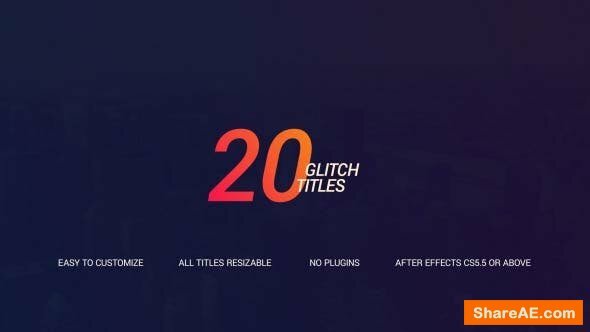 Title Animations Glitch has 10 Unique Titles in Full HD with glitch design & kinetic typographical animations for your video project.